Parental petition: who’s with me? 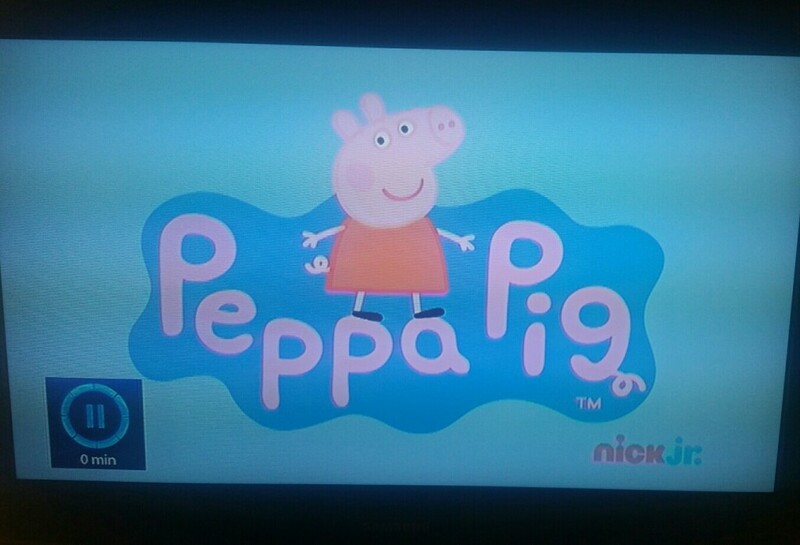 This is an official petition to increase the length of each episode of Peppa Pig. Each Peppa Pig programme lasts approximately four minutes. FOUR MINUTES PEOPLE! How could anyone ever think that creating a show for pre-schoolers lasting four minutes was a good idea? Now, like many parents I don’t plonk my children in front of the television for hours on end. They are active children who rarely sit still. HOWEVER, there are times every day when I need them to stay in one location whilst I either get showered, dressed, empty the dishwasher, reply to emails, or just get things together for us to be able to exit the house on our next mission. A four minute programme doesn’t help me out here. Then there’s those things you can’t plan for. Like our recent trip to Accident and Emergency. When all games had been exhausted and we were into out third hour of waiting I ended up with my poorly child and several other people’s watching Peppa Pig on You Tube on my smartphone. Four minutes people! The damn programme ended every four minutes and I was screamed at by a chorus of poorly children until I got the next episode up. I swear I hear shouts in my sleep these days of “MORE PEPPA PIG”. Thomas the Tank Engine is twelve minutes – much more acceptable, and you can get feature length Thomas the Tank Engine movies as well. I try to encourage Dora the Explorer as I think it’s more educational than Peppa Pig, but also at around 22 minutes, I can reasonably expect to be ready by the time it’s over. However, as much as Dora is liked, sometimes only Peppa Pig will do – so where is the feature length Peppa? Seriously, this is a real issue, don’t tell me you’ve not cursed that little Peppa Pig jingle that signals the end of the episode and thought the same! That each Peppa Pig programme is increased to twelve minutes AND that at at least one feature length Peppa Pig is made for the die hard Peppa fans who just can’t kick the habit. Pippa pig & the golden boots is longer, feature length 30 minutes. Or we watch playlists on YouTube props pig full episodes then the ones which are longer lots of props pig in a row! 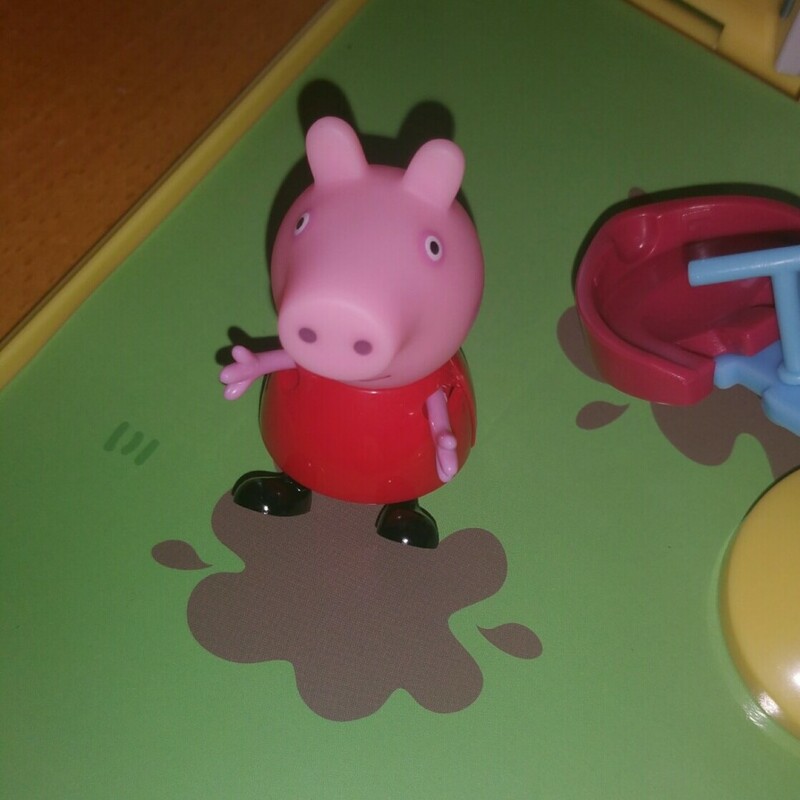 I heard that they were going to make Peppa Pig film – that could be misinformation or just hope though – Fern mentioned the Golden Boots that maybe what was meant as a film – My suggestion is for either feature length or movie is “Peppa goes on Holiday” – loads to be able to fit in there. But where on holiday!!!! I’m not with you on this one….I hate Peppa Pig!